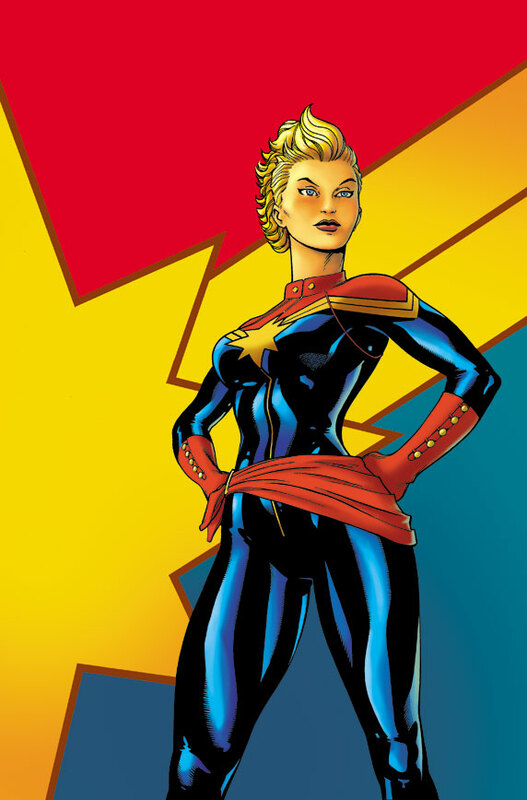 Captain Marvel #1 - I looooved the last ongoing series featuring Ms. Marvel, so I'm excited to see Carol Danvers getting a new series as she steps into her new role. 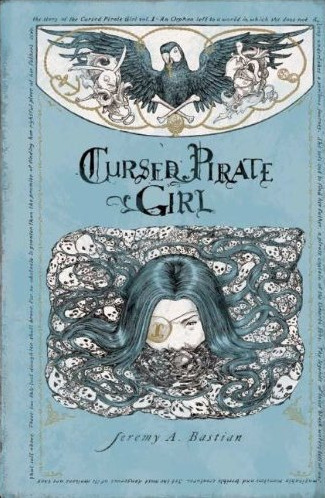 Cursed Pirate Girl HC - My favorite graphic novel of last year gets the hardcover treatment with extra goodies, courtesy of Archaia. This is a gorgeous book and stunning fantasy - comes with my highest recommendation! Teenage Mutant Ninja Turtles Adventures (Volume 1) - The Archie comics series begins to be collected by IDW in this series of books (following the recent 100-page spectacular) featuring the beloved stories based around the animated series. Space Punisher #1 (of 4) - This has got to be fun, right? 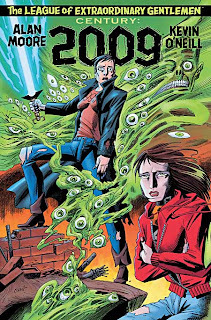 National Comics: Eternity #1 - This stand-alone issue sees Jeff Lemire, who's doing awesome things at DC currently, take a stab at writing Kid Eternity. 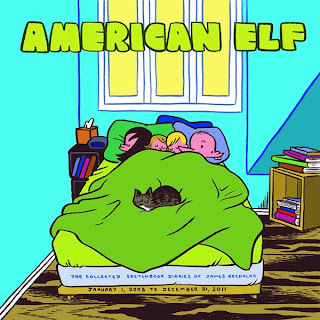 American Elf (Volume 4): The Collected Sketchbook Diaries of James Kochalka (2008-2011) TP - I love these slice-of-life comics. The only webcomic I follow religiously. Artist's Editions - IDW is releasing two artist editions this month: Bernie Wrightson's The Muck Monster and Neal Adams' Thrill Kill. Cow Boy: A Boy & His Horse HC - For those who caught the preview in the Free Comic Book Day Arcahaia sampler, here's the full graphic novel featuring the little cowboy. 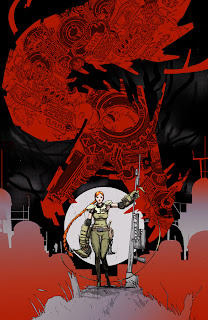 Debris #1 (of 4) - In a postapocalyptic world, a young woman will face the monsters that rise from the garbage covering the Earth, in a quest for fresh water. Nice preview art. Cardboard GN - More garbage! 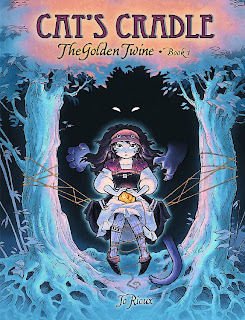 This one is an all-ages comics from Doug TenNapel (Ghostopolis), about cardboard creatures coming to life. 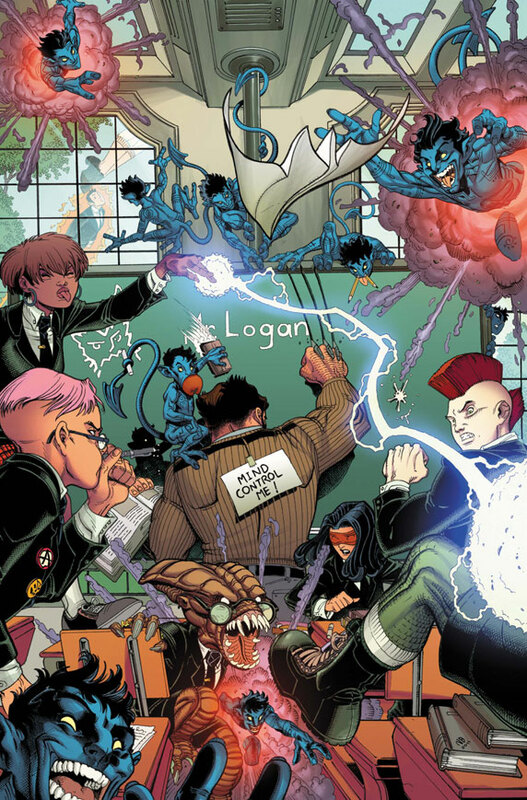 X-Treme X-Men #1 - I'm not familiar with the alternate versions of these characters (Emmeline Frost, Kid Nightcrawler and Captain Howlett), but I usually enjoy the X-work of Greg Pak. The Creativity of Steve Ditko HC - A companion to the previously-released The Art of Ditko, from IDW's Yoe Books! imprint. Lots of unpublished gems. 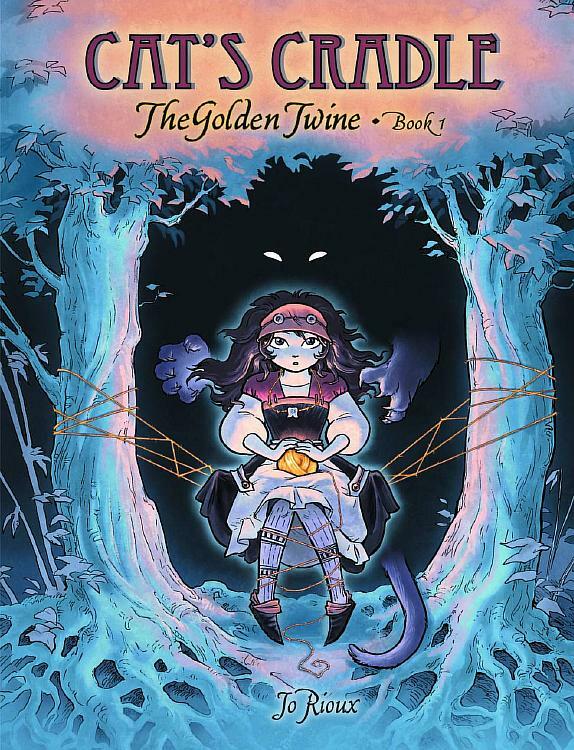 The Golden Twine (Volume 1): Cat's Cradle GN - This just looks like a pretty little fantasy book, about an orphan girl who tames a monster. The Hypernaturals #1 - Dan Abnett and Andy Lanning write a new team of galaxy-class superheroes. Sakuran (Volume 1) - A new manga series about a courtesan who dresses like a geisha, from the red-light distrct in Tokyo, from fashion critic and comic artist Moyoco Anno. The Song of Roland HC - From the "Tintin of Quebec," the French version of this graphic novel won tons of awards. He-Man and the Masters of the Universe #1 (of 6) - I can't say I'm really excited to see this, but I was a fan of the cartoon growing up! 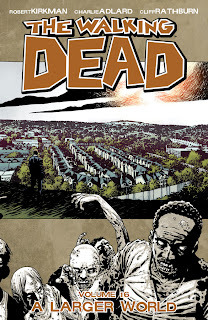 The Walking Dead #100 - It's been going for that long already, huh? Powers: FBI #1 - Deena Pilgrim joins the FBI in a new chapter of Bendis' creator-owned work. 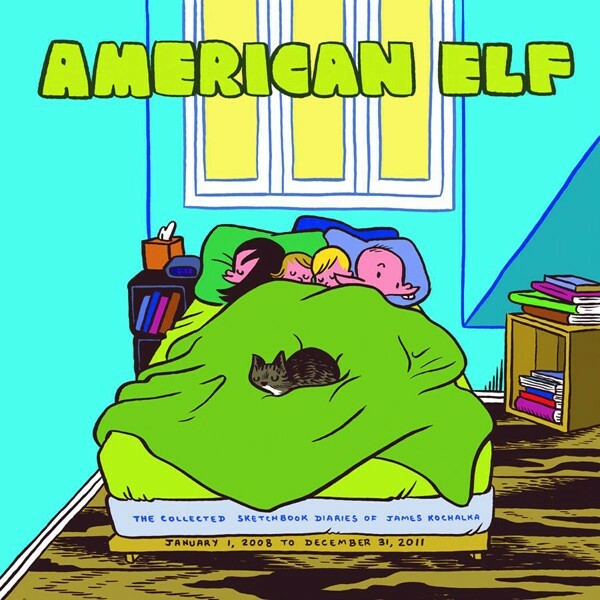 Scott Pilgrim Color (Volume 1): Precious Little Life HC - Kicking off a new presentation of the Scott Pilgrim graphic novels in hardcover editions and in color. Sorry that this one is later than usual, but I will be getting back to posting more regularly now. 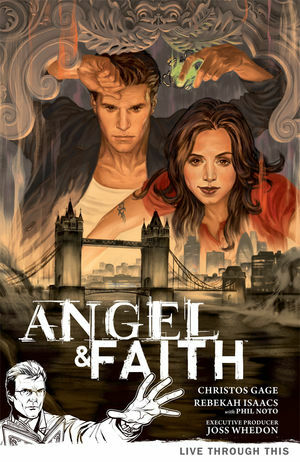 Here is the book you should be paying attention to, in comic shops today! The League of Extraordinary Gentlemen III #3: Century 2009 - Lots of good stuff comes out this week from the likes of Gilbert Hernandez, Kevin Huizenga and Eddie Campbell, among others, but I'm most excited about the latest League of Extraordinary Gentlemen. Why spend your money on the questionable taste of Before Watchmen, when you can have the real thing, by Alan Moore himself? 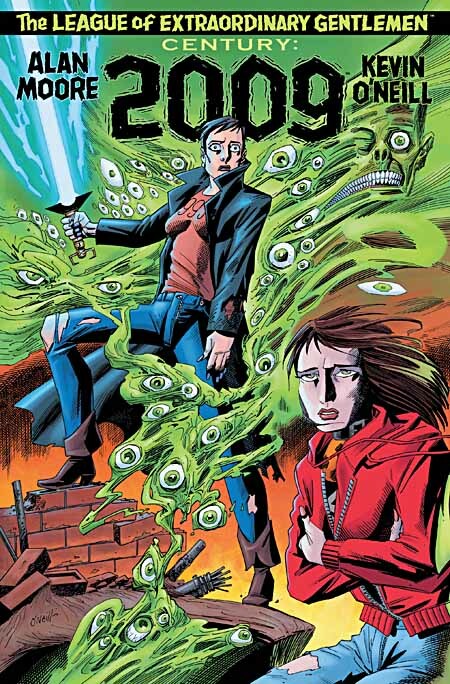 Alan Moore and Kevin O'Neill bring the League into current time, featuring a character very similar to one very popular boy wizard. Angel & Faith (Volume 1): Live Through This TP - This was one of my favorite books of 2011, and, I think, the best thing to come out of Buffy the Vampire Slayer's continuation in comic book form so far. 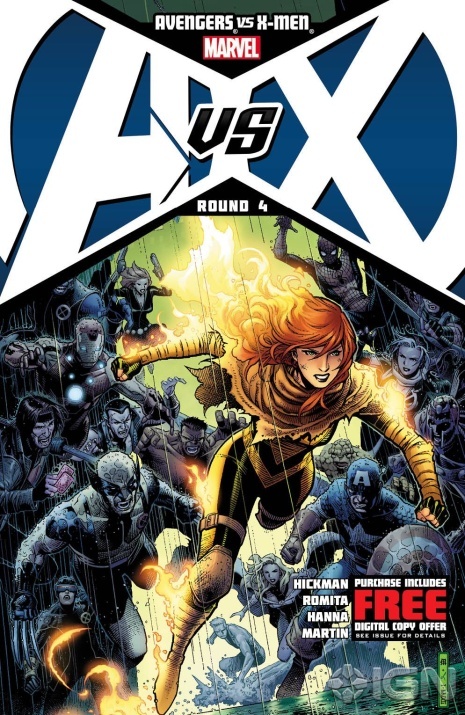 On this week's Comics-and-More Podcast, Patrick Markfort and I discuss the first part of the Avengers vs. X-Men crossover, as well as various titles tied into the event. 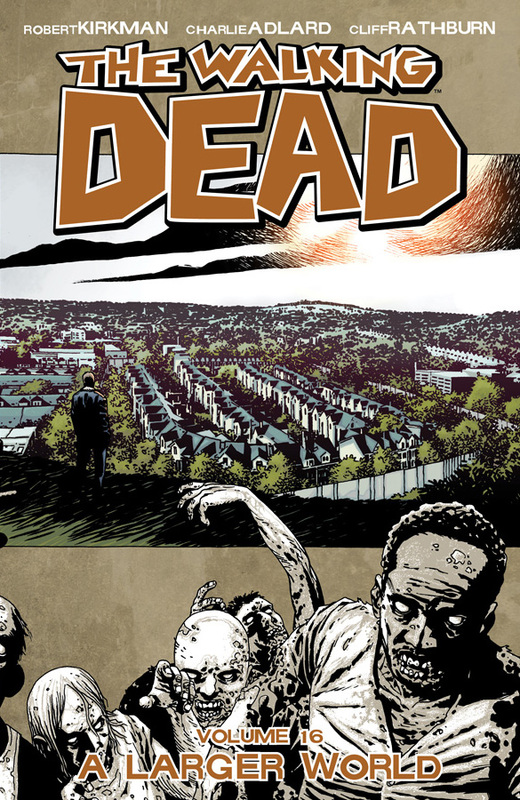 The Walking Dead (Volume 16): A Larger World TP - The latest volume of the super-popular The Walking Dead hits stands today, as well as the paperback edition of The Walking Dead prose novel, Rise of the Governor, and The Walking Dead and Philosophy SC. 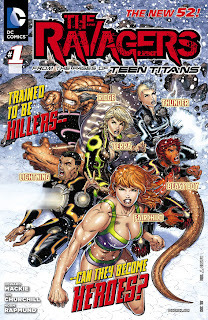 The Ravagers is a new title from DC Comics, part of the New 52, spinning out from Teen Titans. In fact, this title's story directly follows up events from Teen Titans #9, where a ragtag group of superhumans have escaped N.O.W.H.E.R.E. and their prison lab with the aid of a N.O.W.H.E.R.E. doctor, none other than Fairchild, who was previously part of the Wildstorm universe. If that sounds complicated, especially for a first issue, it kind of is, given that all of these events happened before this issue and it's pretty much the entire plot, told to us through Fairchild's thoughts and dialogue. The remainder of the issue is of the team trying to get their bearings in some Arctic landscape as they try to escape their pursuers. And really, that's all you need to know. There's a good mixture of characters here, some abandoning others to try to save themselves over the team as a whole, and others bickering over their next moves. It makes for a nice dynamic. I'm actually not familiar with many of these characters at all. In fact, I've never read a comic with any of these characters before. I know Beast Boy and Terra from the Teen Titans, Go! cartoon series from years ago, but that's really the extent of my knowledge. 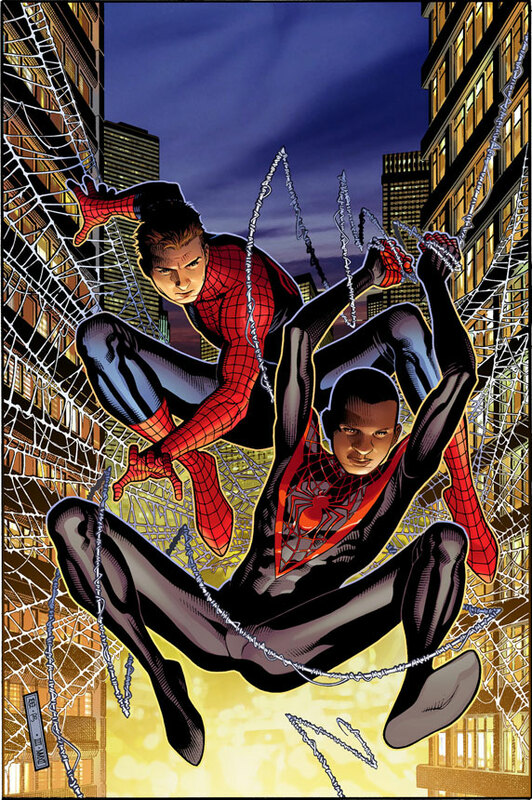 But Mackie and Churchill do a good job of showing off the characters' powers and they all have pretty distinct looks, which helps. 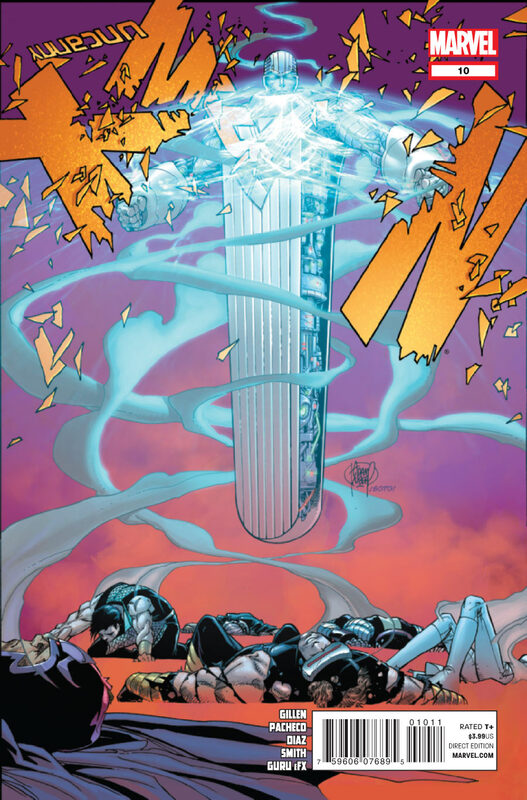 A few characters are actually killed off nearly right away, to illustrate the danger that's pursuing the team of survivors - I assume minor characters, and I have no idea if they played big roles in Teen Titans or not, but their deaths definitely signify the seriousness of the situation. 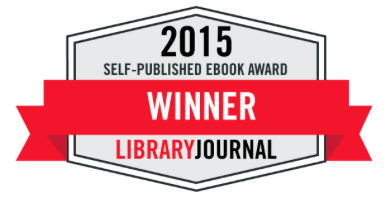 I like the whole survivalist on-the-run scenario of this book. 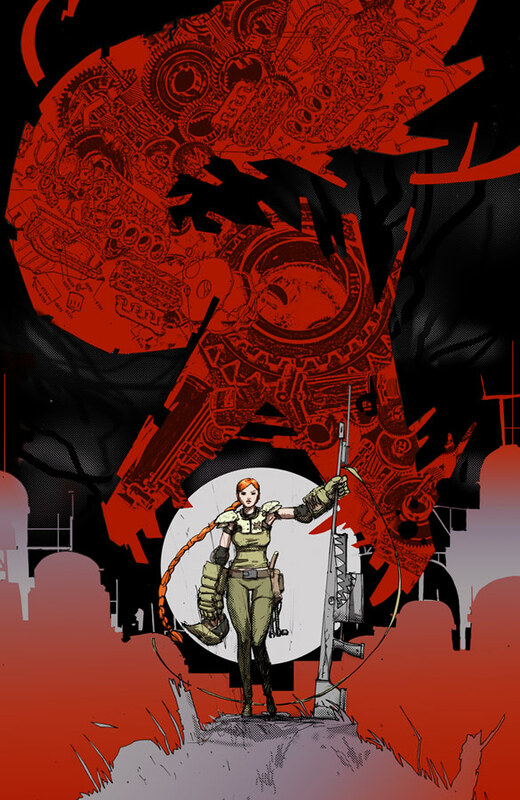 It reminds me quite a bit of the Crossgen title Negation, one of my favorites from the defunct publisher, about a group of aliens escaping a prison planet together, complete with shocking deaths and shifting allegiances. 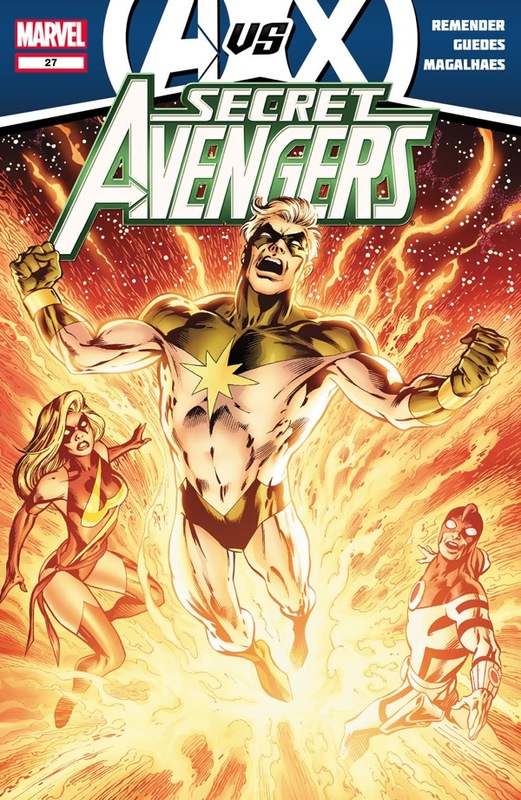 I hope The Ravagers, with the established characters here, can keep up the sort of energy and interest that a title like Negation was able to, but obviously, there are characters here that DC will not let the creative team kill off. 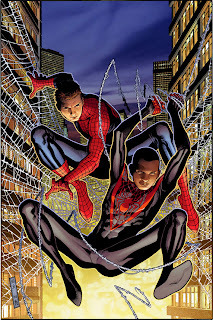 But hopefully they will have interest roles in the story, and I'm hoping for plenty of surprises in future issues. 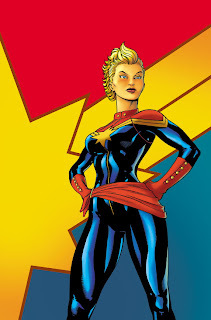 If the energy of this first issue continues, we'll be in for quite a ride. 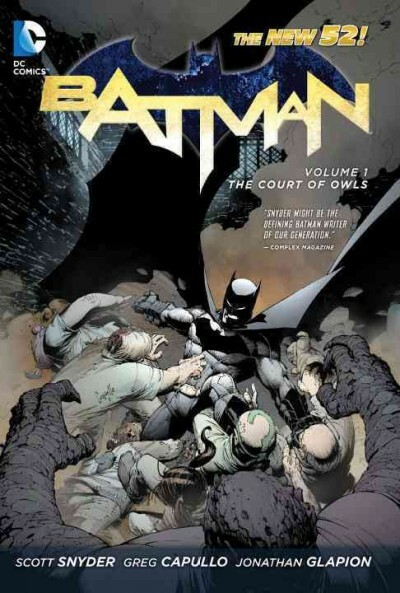 On the latest Comics-and-More Podcast, Patrick Markfort and I discuss Scott Snyder's Batman, from DC's New 52.